For over 30 years, Bob’s Red Mill has been devoted in bring the best quality baking flours and products to people around the world. 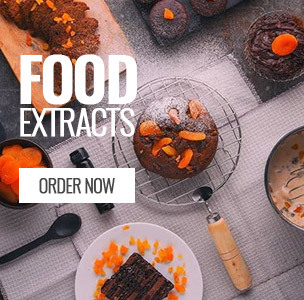 It is their thirst for providing the superlative nutritious products that have helped them become the leading name in health foods across the world. All products of Bob’s Red Mill are Kosher certified, and manufactured with ingredients grown from non-GMO seeds, hence at Bob’s Red Mill natural means natural. For the best in gluten free flours, cereals, bakery premixes and grain you should trust Bob’s Red Mill family for their dedication in providing the best products to customers on gluten free diets.